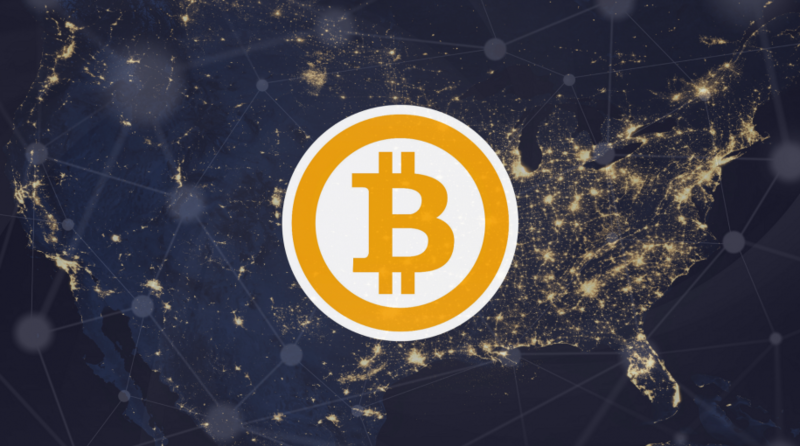 The Senate Banking Committee is expected to hold a hearing on bitcoin in February featuring leaders from the Securities and Exchange Commission (SEC) and the Commodities Futures Trading Commission (CFTC). News of the Senate hearing comes shortly after the SEC requested that exchange traded fund issuers withdraw plans for a slew of bitcoin ETFs. Direxion, ProShares and VanEck are among a handful of ETF issuers that have withdrawn filings to launch bitcoin ETFs at the request of U.S. regulators. First Trust is also among the issuers that withdrew plans for bitcoin ETFs. The CFTC and the SEC “have largely not taken firm regulatory action on bitcoin or other cryptocurrencies over the past several months, but have issued warnings to investors about digital currencies in recent months,” reports The Hill. Last month, bitcoin futures debuted on the Cboe followed by the product launching on the CME. Nasdaq is expected to make futures on the digital currency available later this year.